Joel Osteen started preaching in Houston's Lakewood Church in 1999. 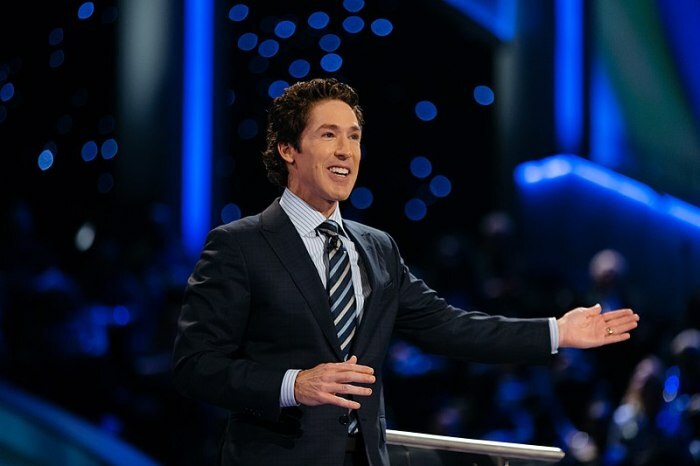 His televised sermons are currently seen by more than seven million viewers weekly and over 20 million every month in more than a hundred countries, making him one of the richest evangelists in the world. Osteen is known for being the senior pastor of Lakewood Church — the biggest Protestant church in the United States. He is allegedly worth approximately $60 million as of 2017, according to reports. With a seating capacity of 16,000, Lakewood Church became a home arena for the Houston Rockets from 1975 to 2003. The stadium was purchased for $7.5 million in 2013. Over $100 million was also spent to get to the building it is today. Back in 2010, Osteen and his family decided to move out of their home in Tanglewood, which had a $2.9 million value. They are now living in a luxurious $10.5 million estate in River Oaks. Osteen was recently under fire for not opening the doors of his Houston megachurch to flood victims of Hurricane Harvey earlier. However, a spokesperson for Lakewood Church said the property was initially inaccessible due to some flooding, and it was not certain whether it would be safe to open the church as a shelter. 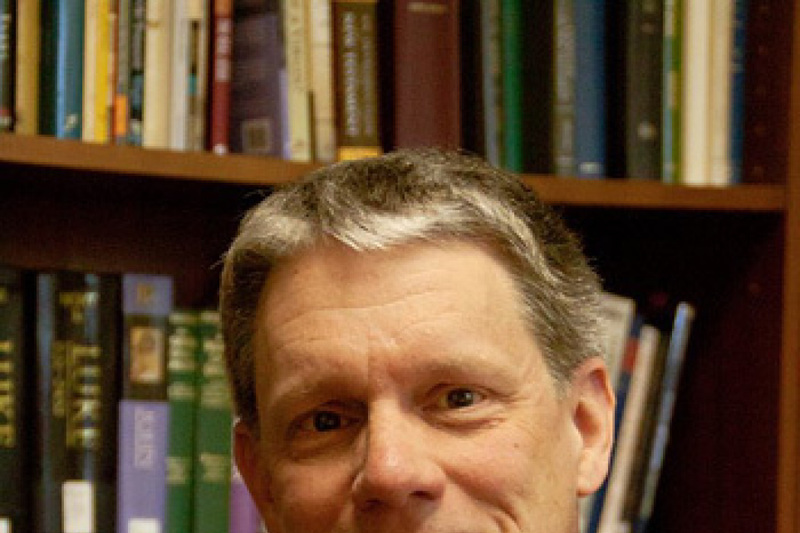 The church has also explained that the church was not requested to be a shelter from the outset by local officials, and so in the immediate aftermath of the hurricane, the church had not prepared the staff nor provisions to immediately open the church doors to hundreds as an official shelter. Osteen also explained that the church never turned away a single person who sought shelter at the church building even if it was not opened as an official shelter in the first few days following the hurricane. "We have never closed our doors. We will continue to be a distribution center to those in need. We are prepared to house people once shelters reach capacity. Lakewood will be a value to the community in the aftermath of this storm," he said in statement.